A Skill Enhancement Training on Family and Non-Family Abductions. Course Overview: This basic training introduces participants to a multidisciplinary approach to assist professionals working within all facets of child abduction. This is an opportunity for county partners to increase their understanding of the roles of each agency and network with partner agencies towards a more coordinated response for missing and abducted children. It is suitable for: child abuse and abduction programs, child protective services, law enforcement officials, mental health professionals, non-profit organizations, prosecutors and investigators, sexual assault/domestic violence programs, victim witnesses, and school personnel. The goals of this training are to: increase awareness and ability to respond to a child abduction, promote collaboration between agencies to develop a more coordinated response and understand the importance each discipline plays in child abduction. Compare federal, state and local law enforcement resources when working an abduction case. Summarize reporting requirements and timelines. Demonstrate increased understanding of liability when dealing with custody disputes and cases. Utilize resources and analyze regulations when dealing with international child abduction cases. Discuss the school’s role when dealing with a child abduction case. Identify strategies for working with families in the midst of an abduction or reunification. If you are interested in Continuing Education please apply and pay for credit at the training. Cash, card, and check payments. Course meets qualifications for 14 hours of cont. education credit for LMFTs and LCSWs as required by the California Board of Behavioral Sciences, $45, Provider #128510. The Center for Innovation and Resource, Inc. (CIR) is approved by the California Association of Marriage and Family Therapists to sponsor continuing education for LMFTs and LCSWs. CIR maintains responsibility for this program/course and its content. Individuals with disabilities who require accommodations to participate in this training should also contact Tiffany Anderson. Requests must be received by September 28, 2018. 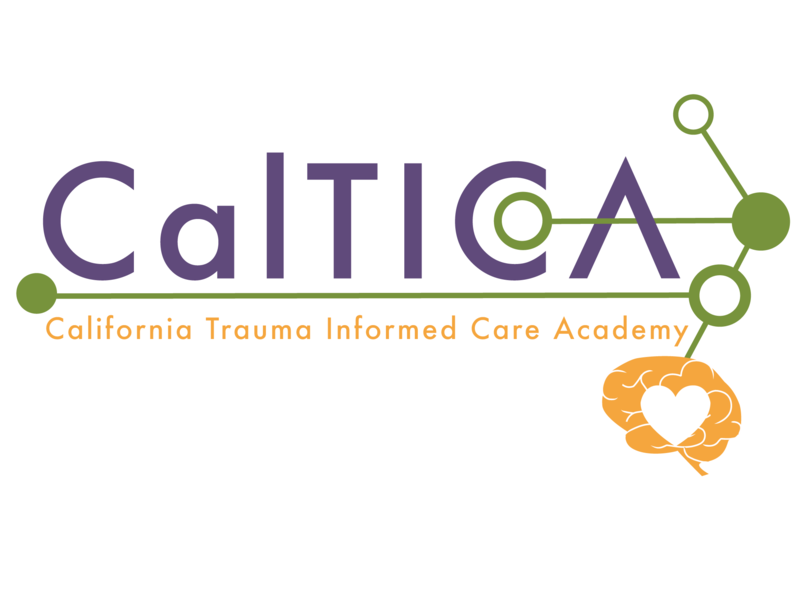 The mission of the California Child Abduction Task Force is to reduce the risk and incidence of child abduction, and to increase the effectiveness of multidisciplinary response by enhancing skills, knowledge, and awareness of child abduction.